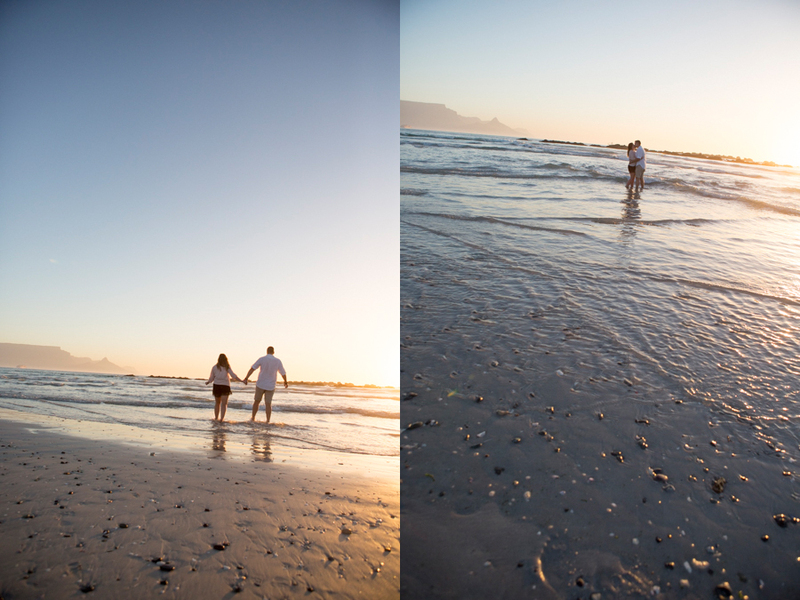 Stephan and Shonté came to spend the weekend in Cape Town, they wanted to see some friends and head off to a fun filled day at Big Bay. 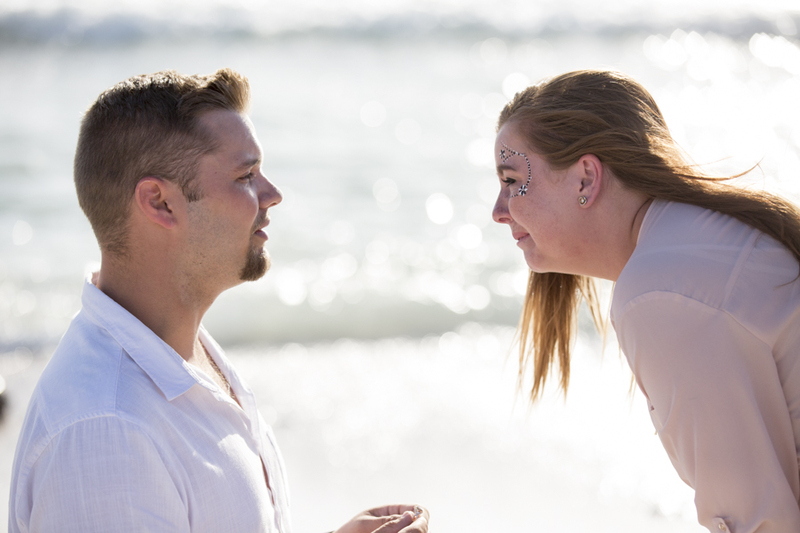 What Shonté didn’t know was, this was the spit for the big question. 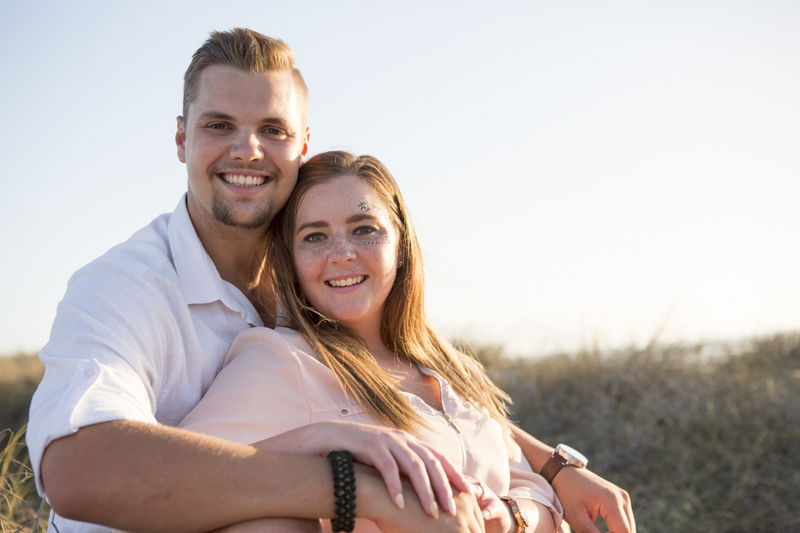 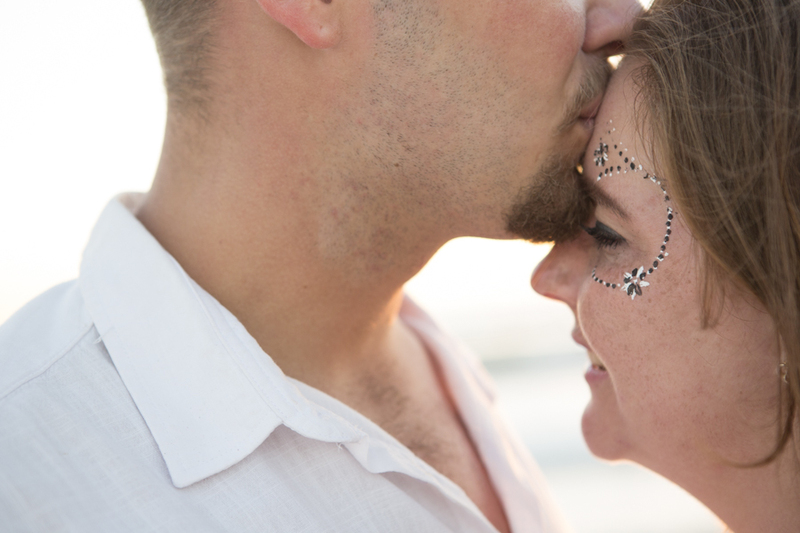 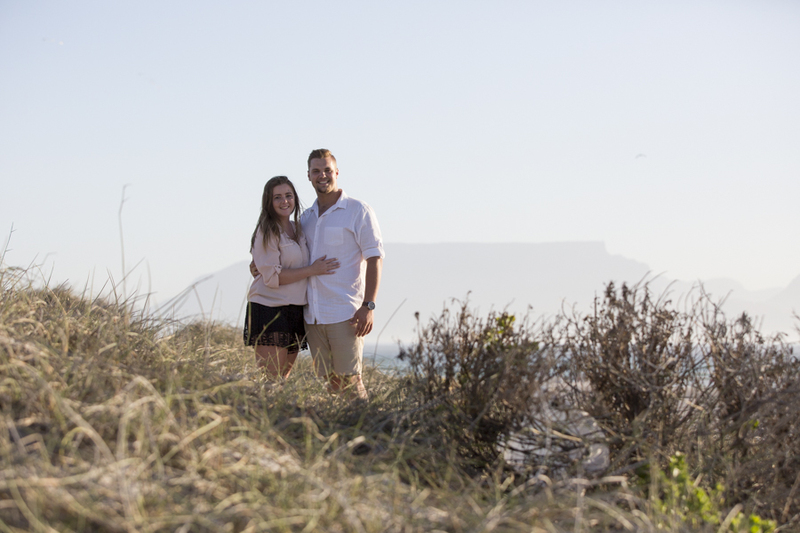 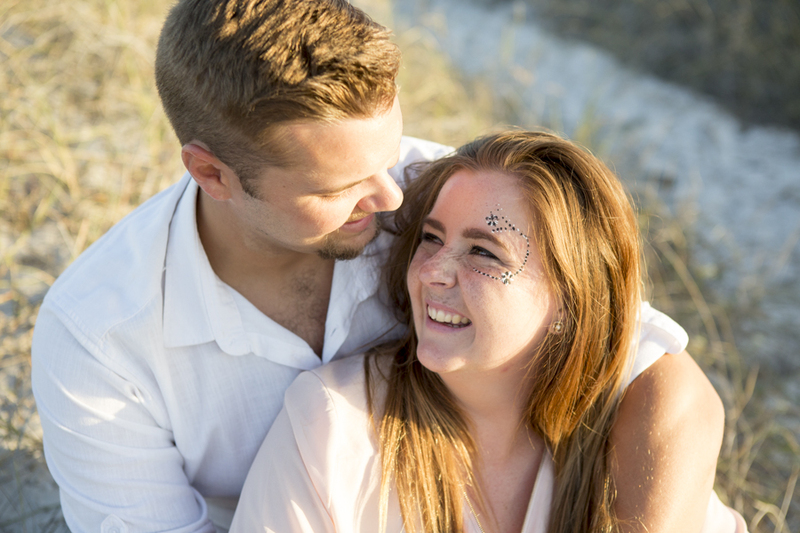 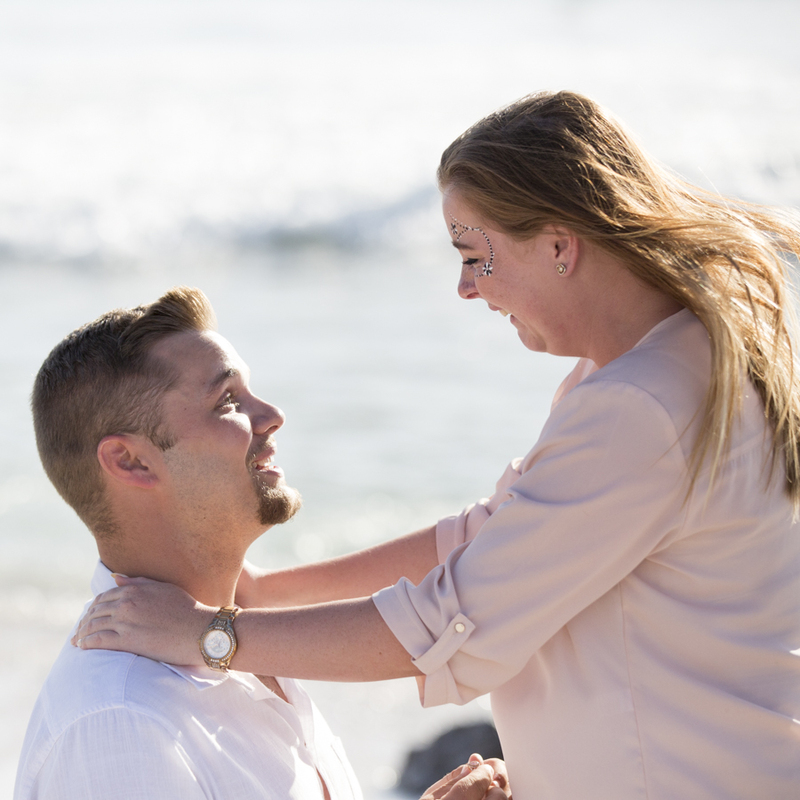 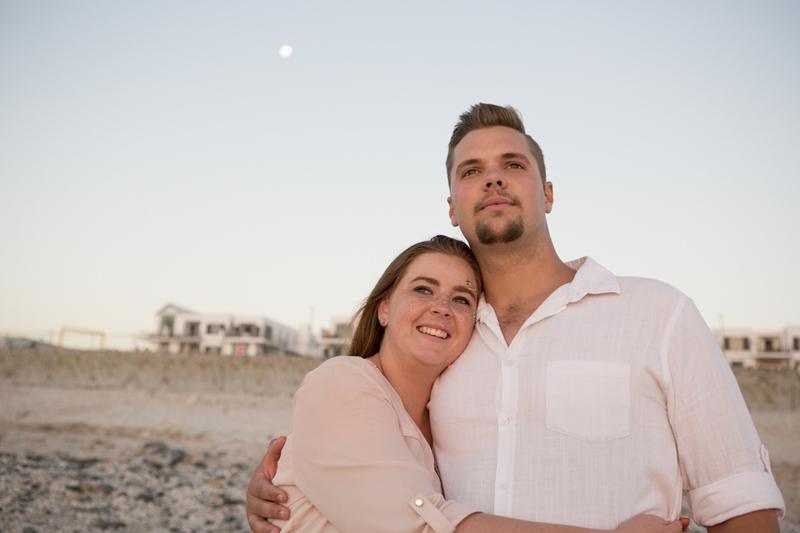 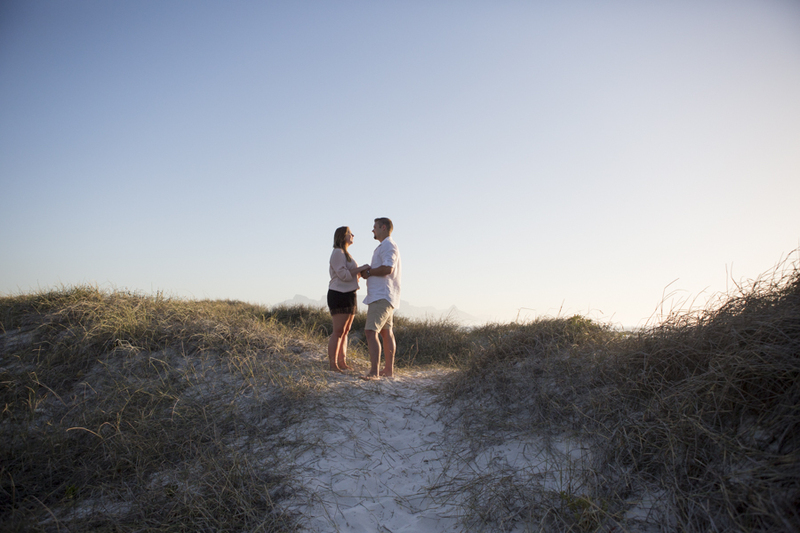 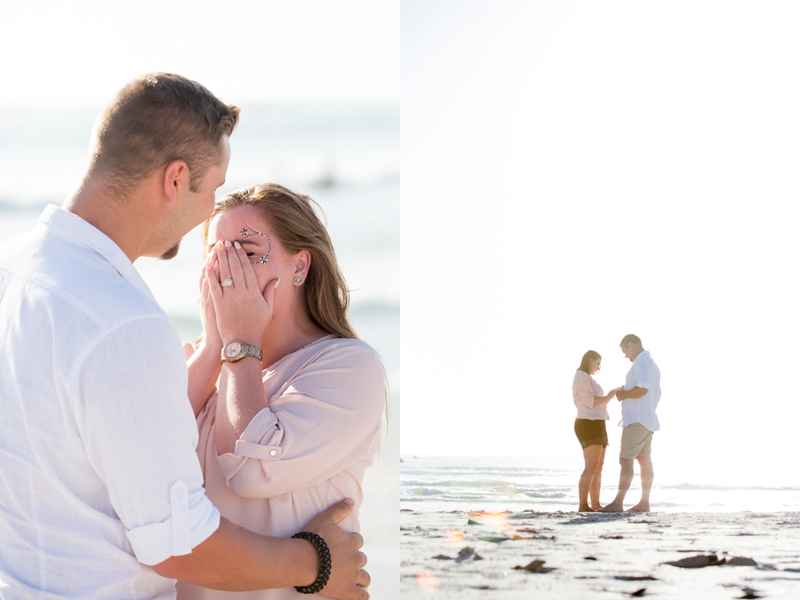 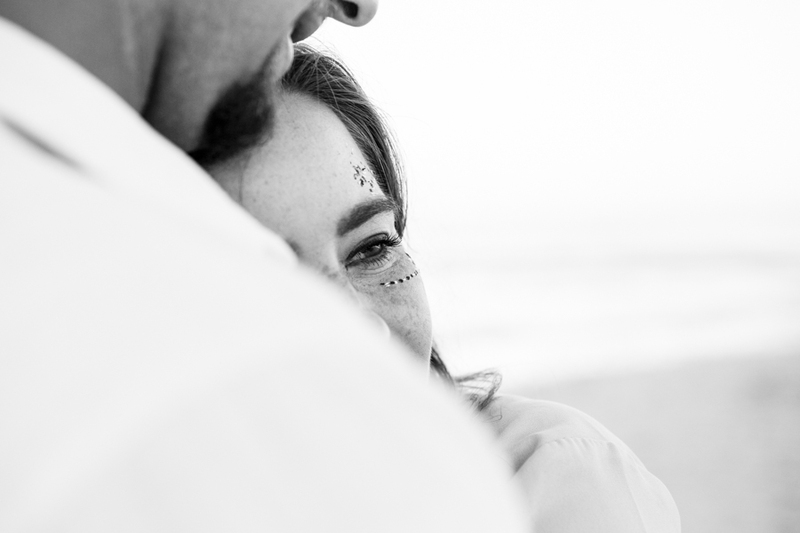 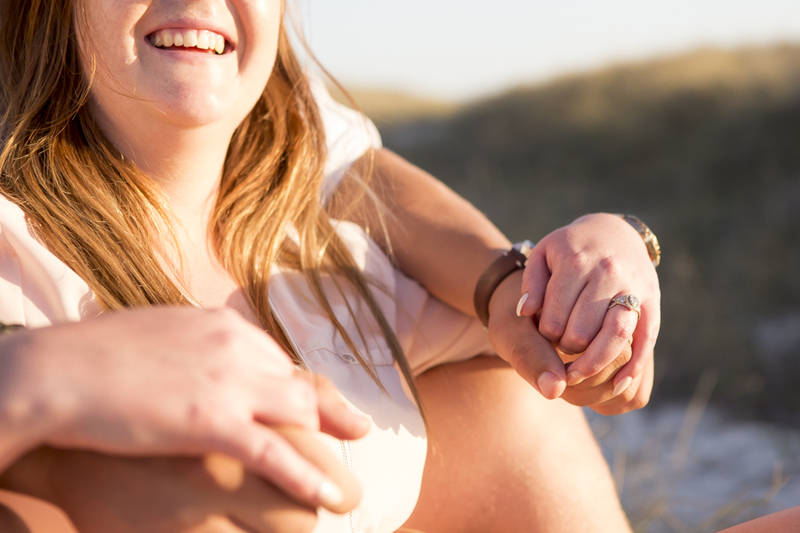 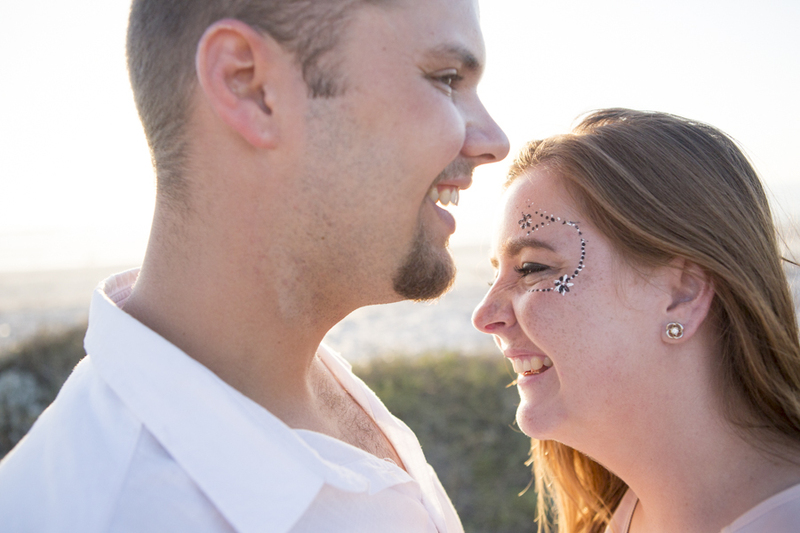 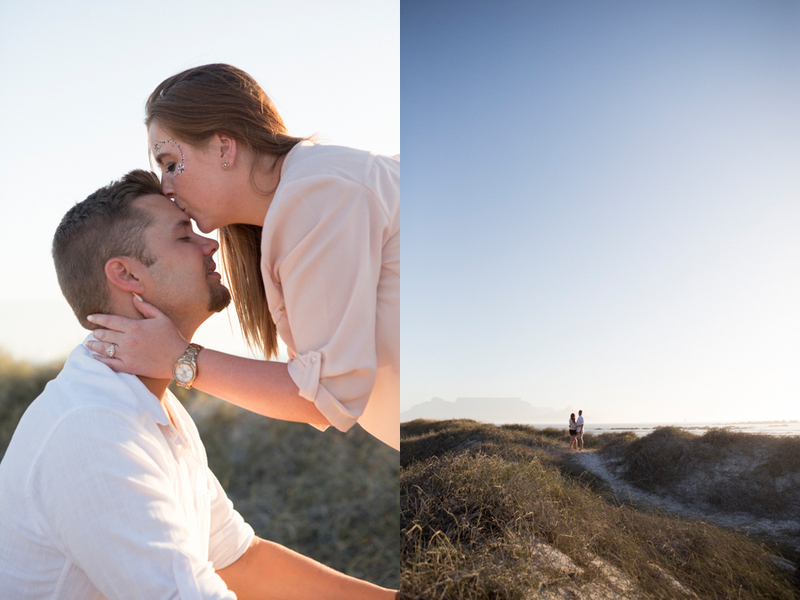 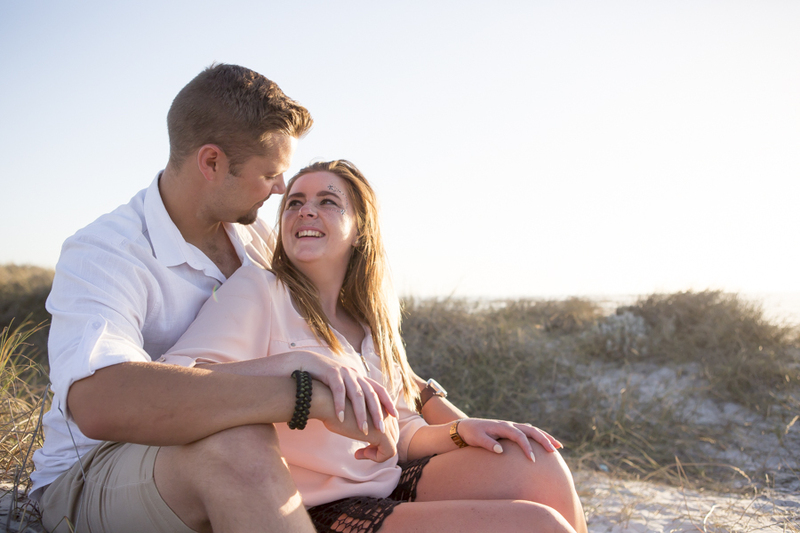 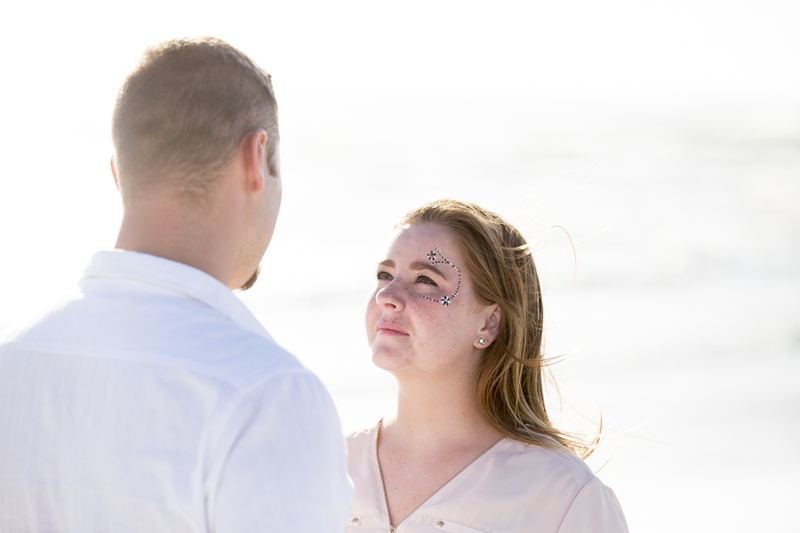 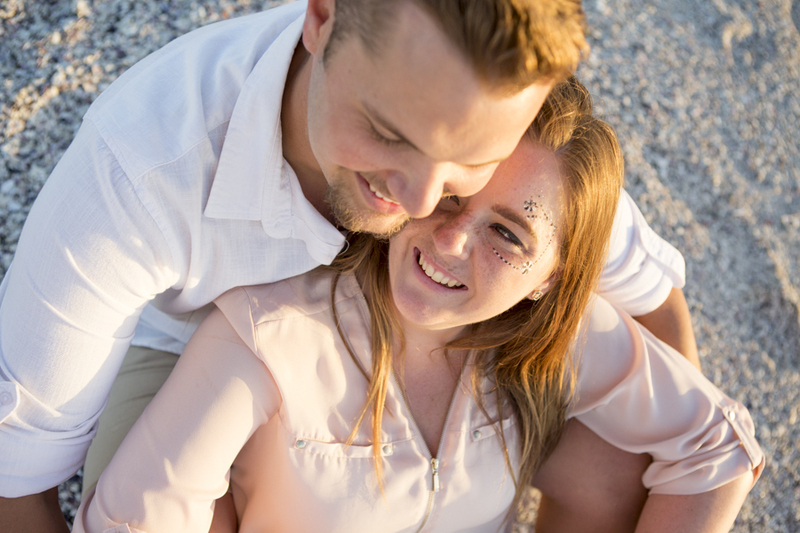 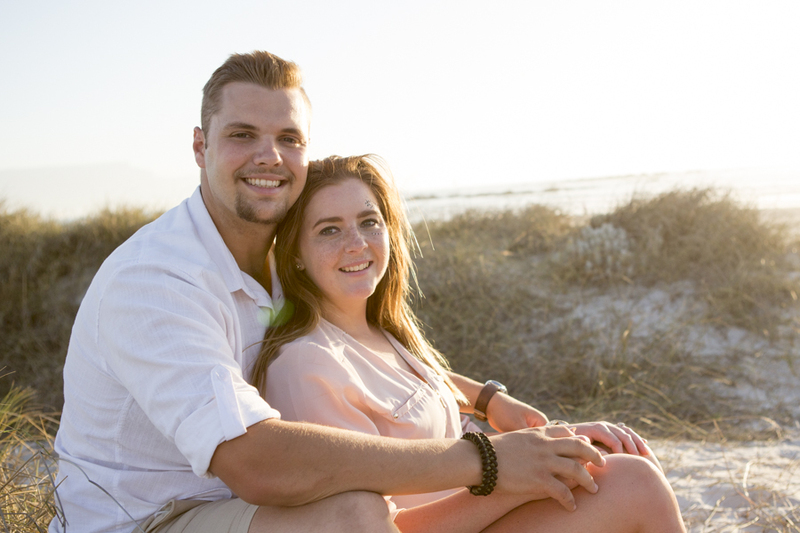 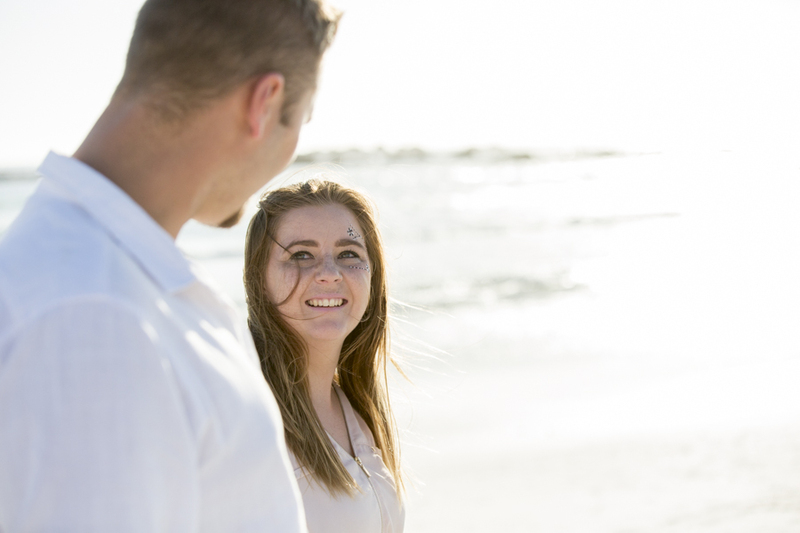 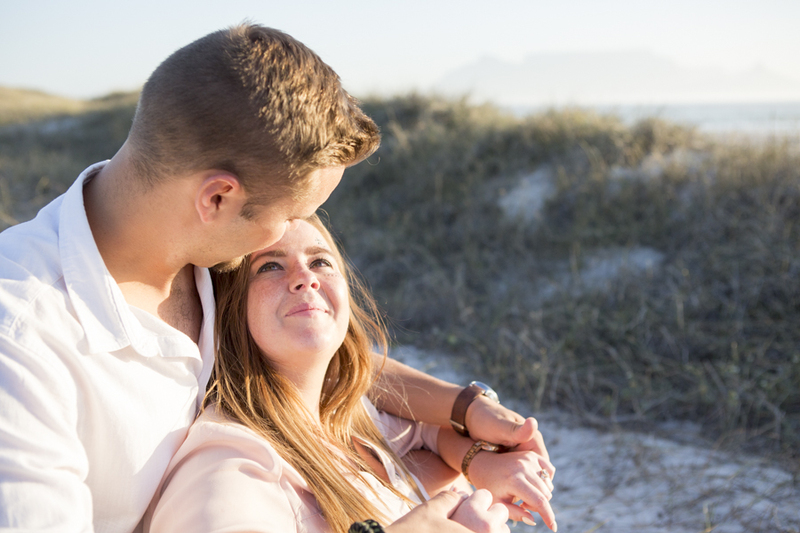 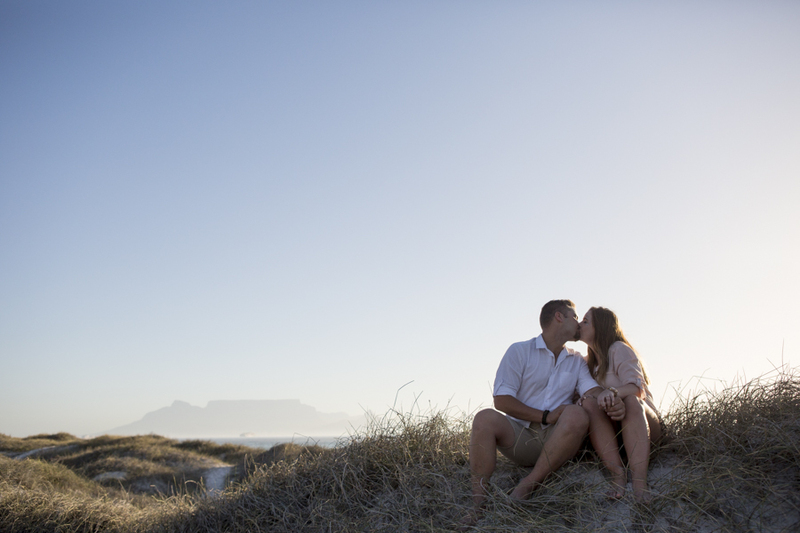 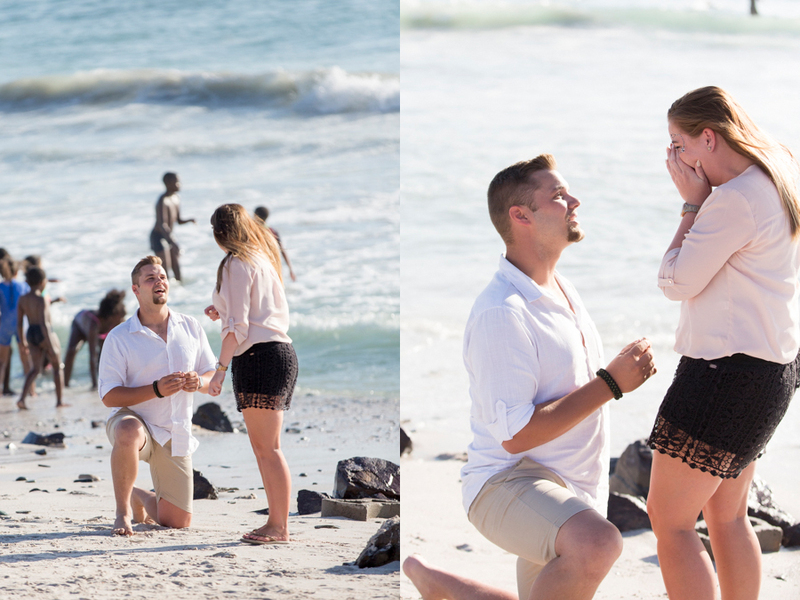 On the beach in-between a few other people, with Table Mountain in the background, they posed for a photo, when she turned around, Stephan was on his knee 🙂 Such a special moment shared with a few other people. 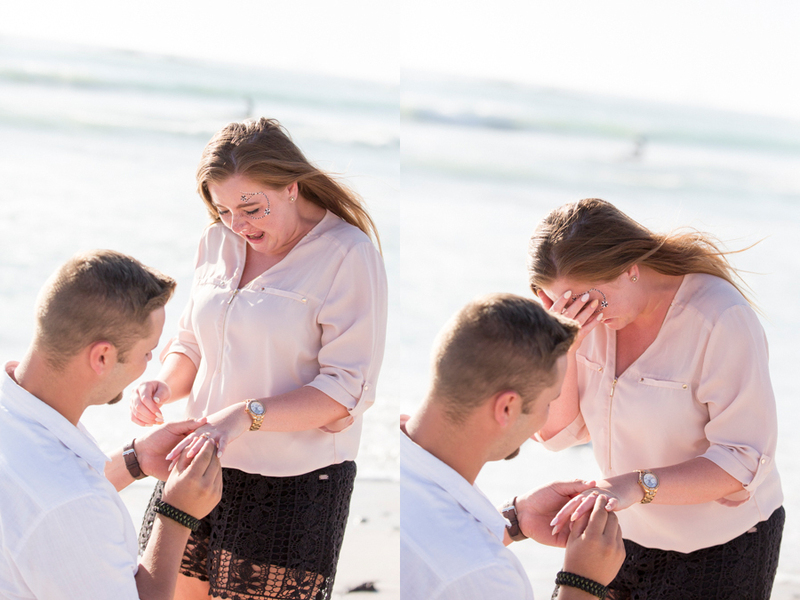 Everybody clapped hands and cheered afterwards. 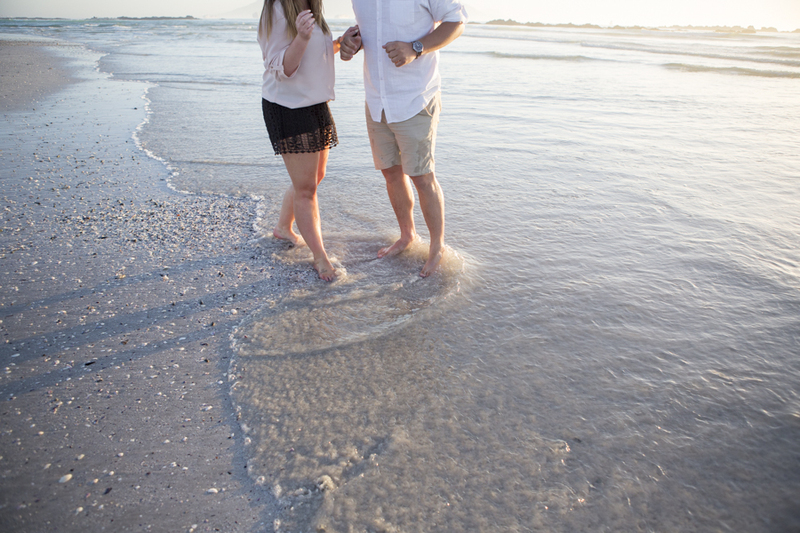 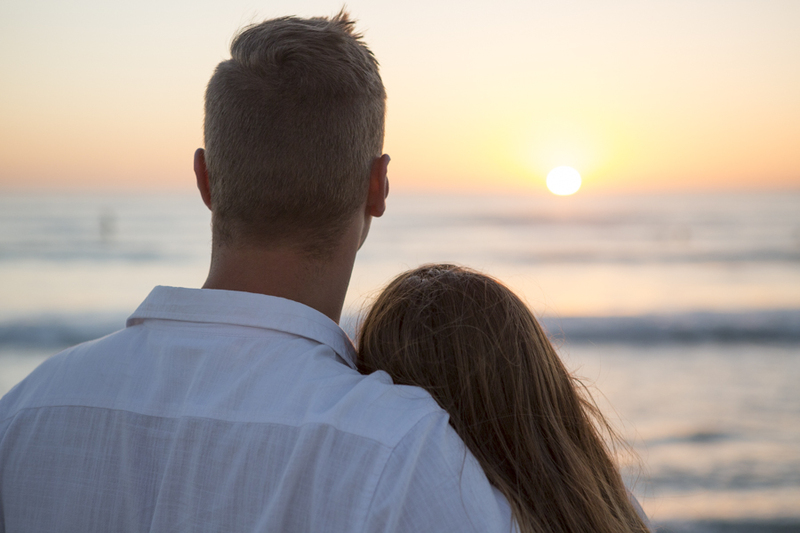 May you enjoy this adventure together. 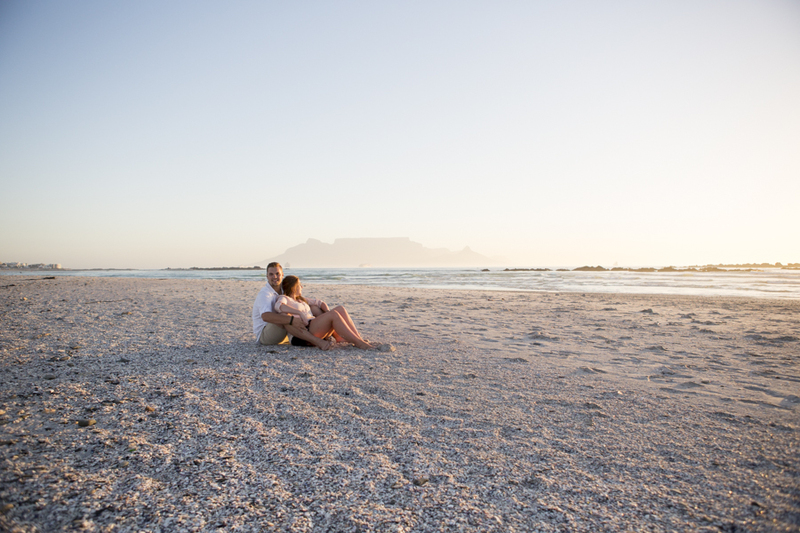 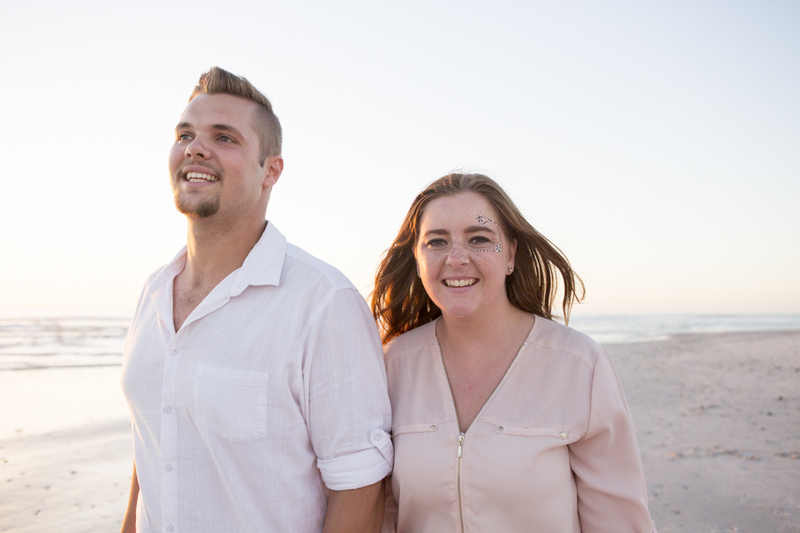 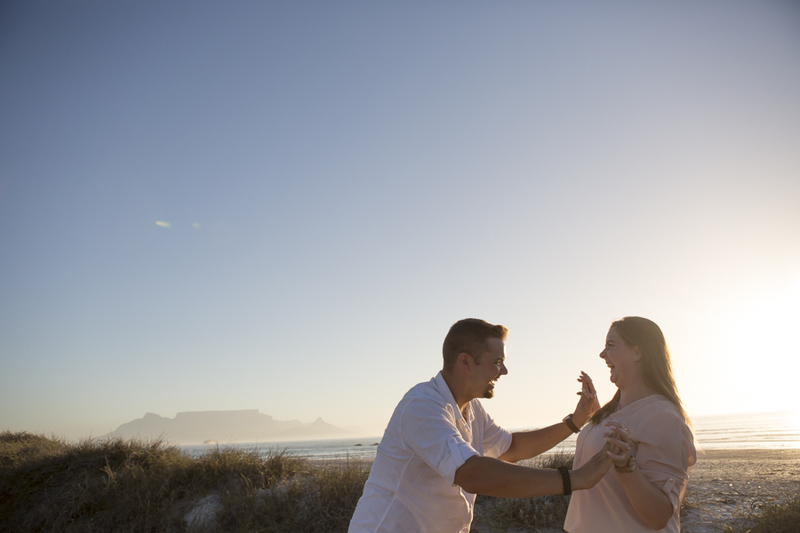 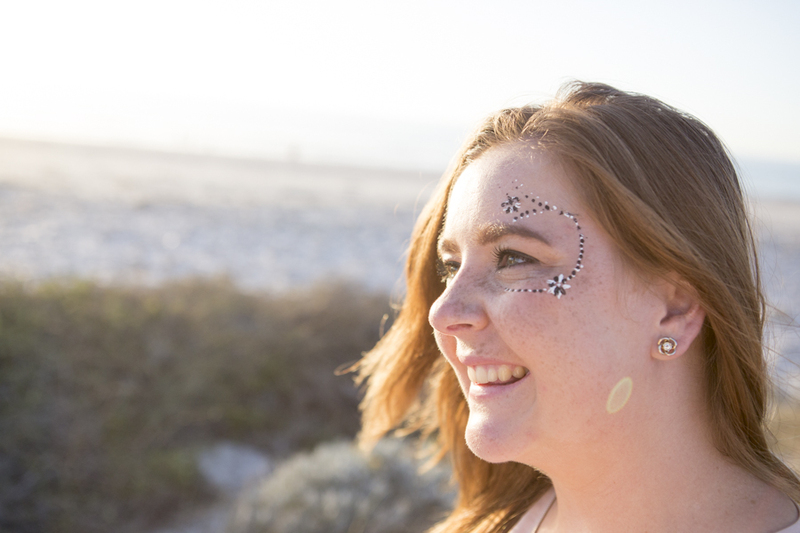 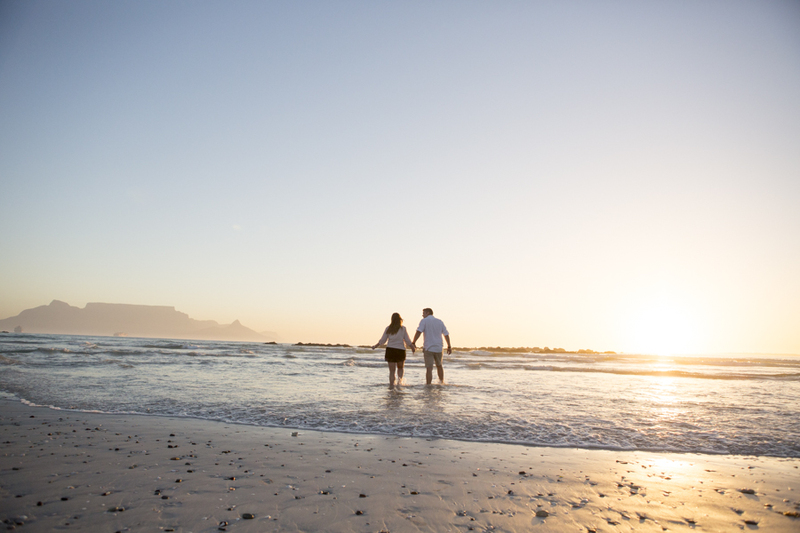 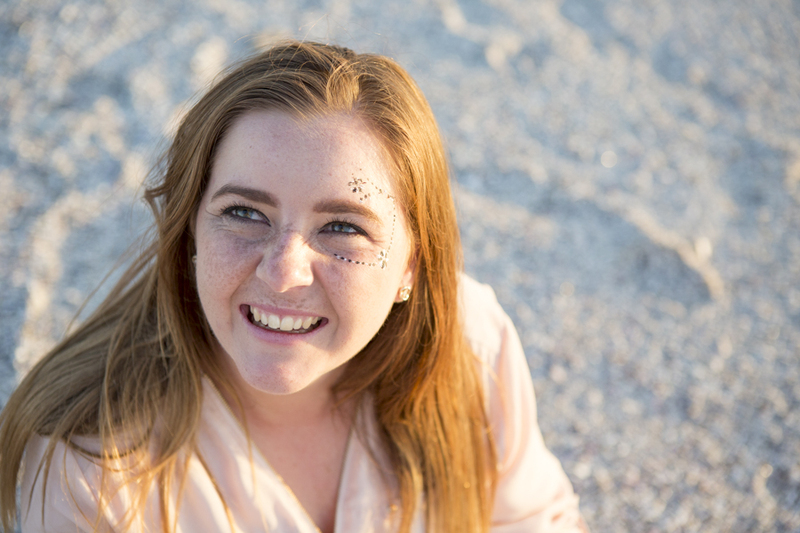 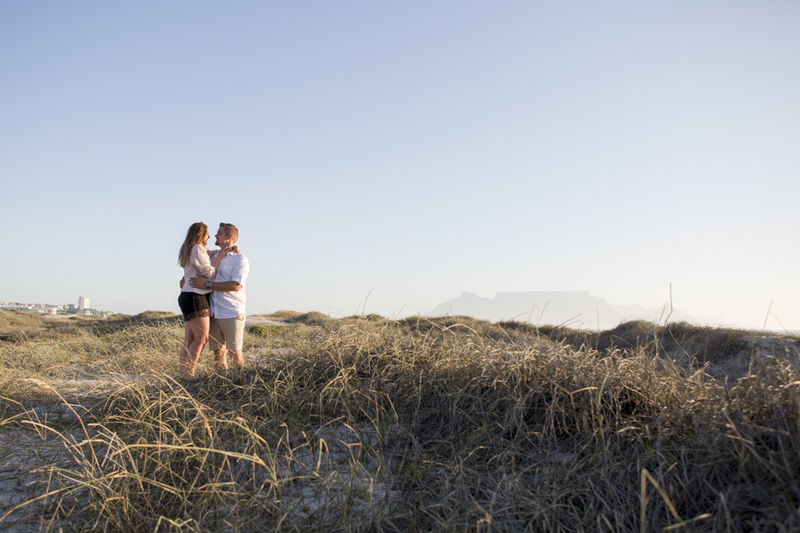 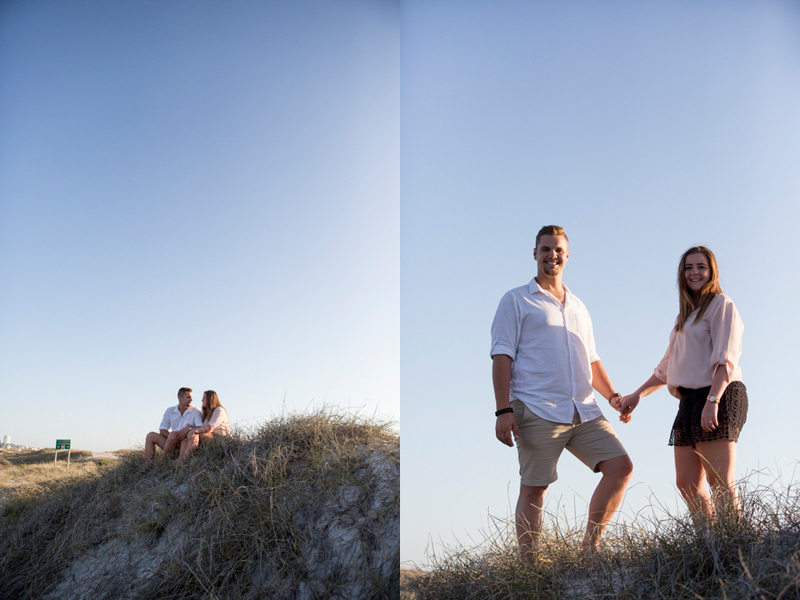 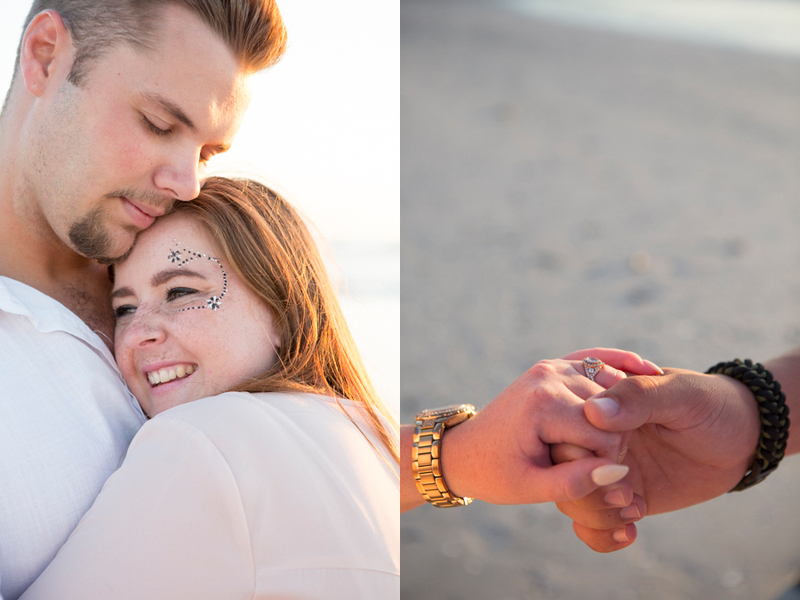 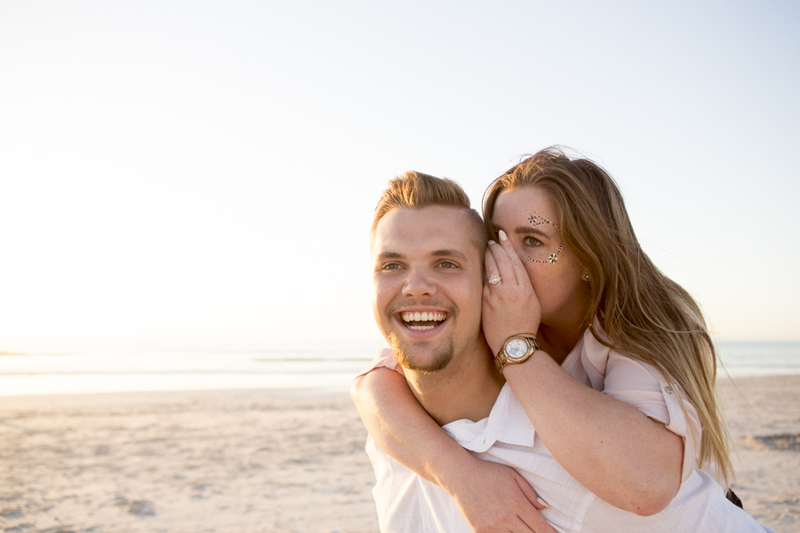 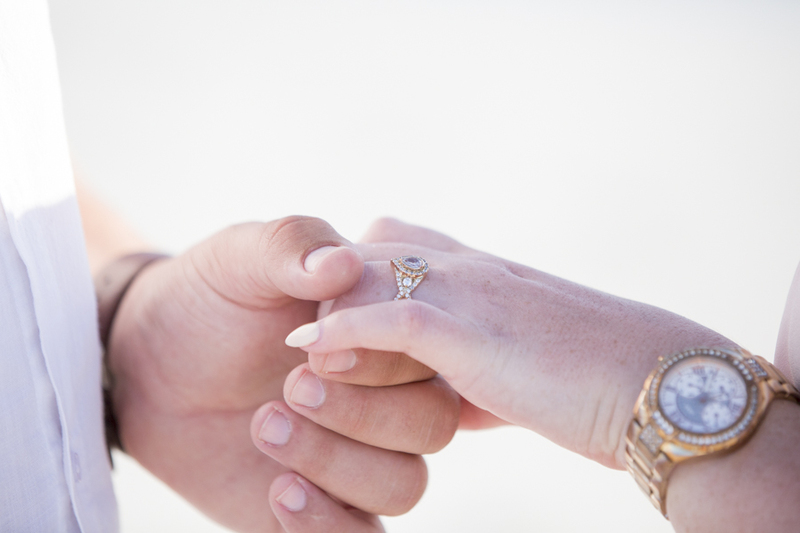 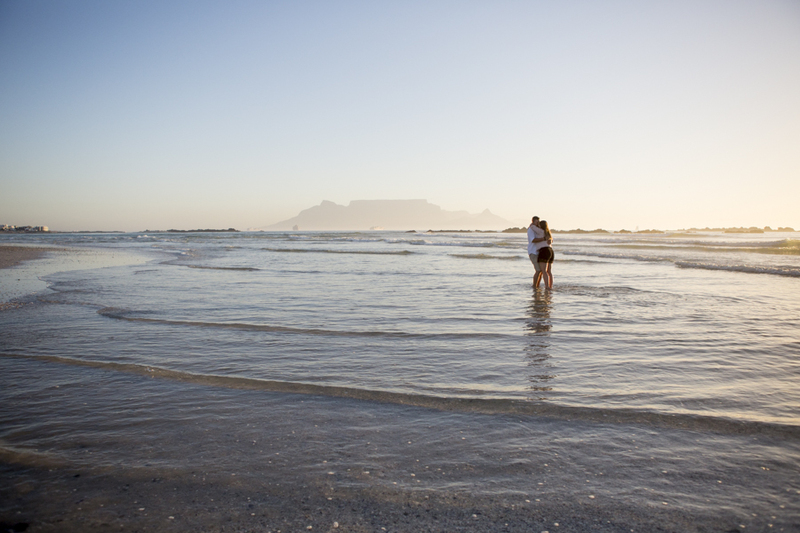 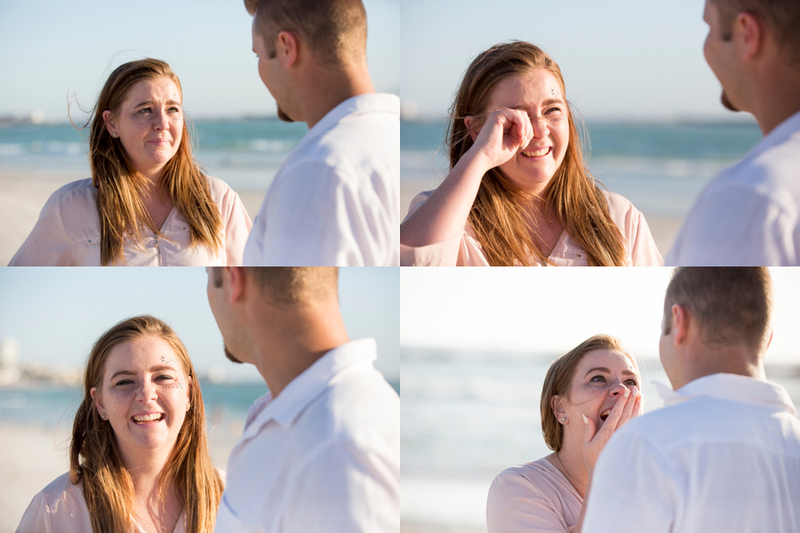 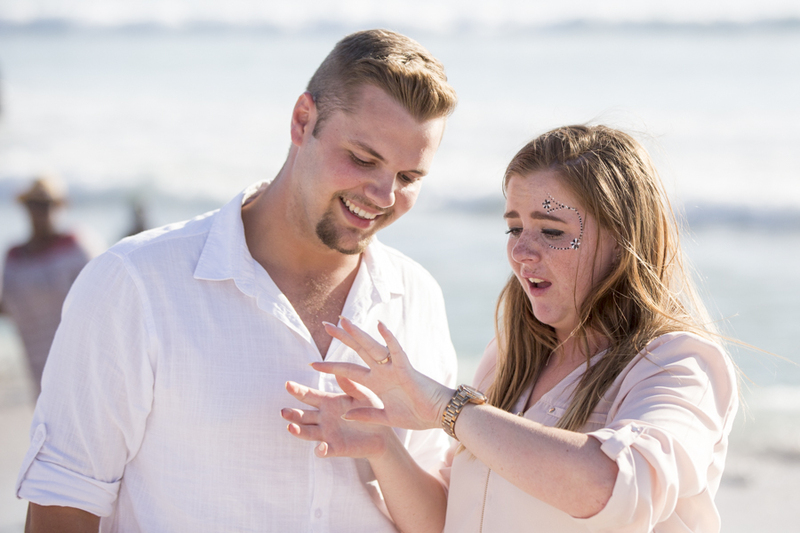 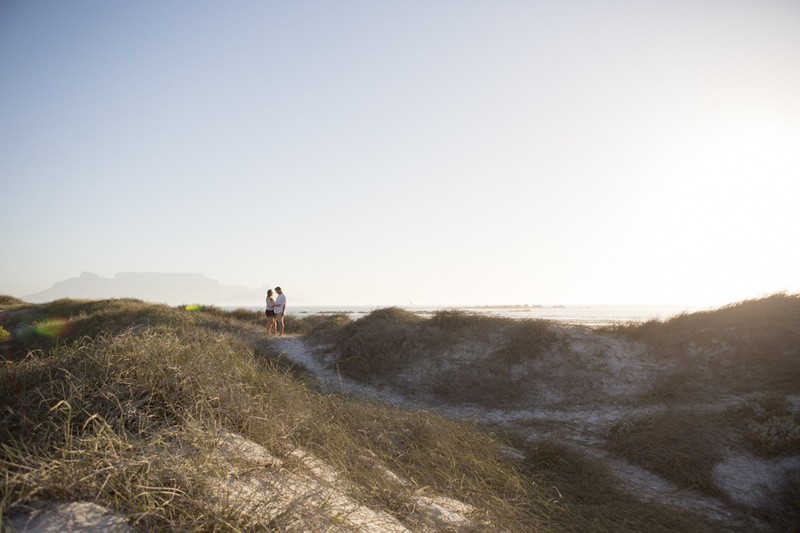 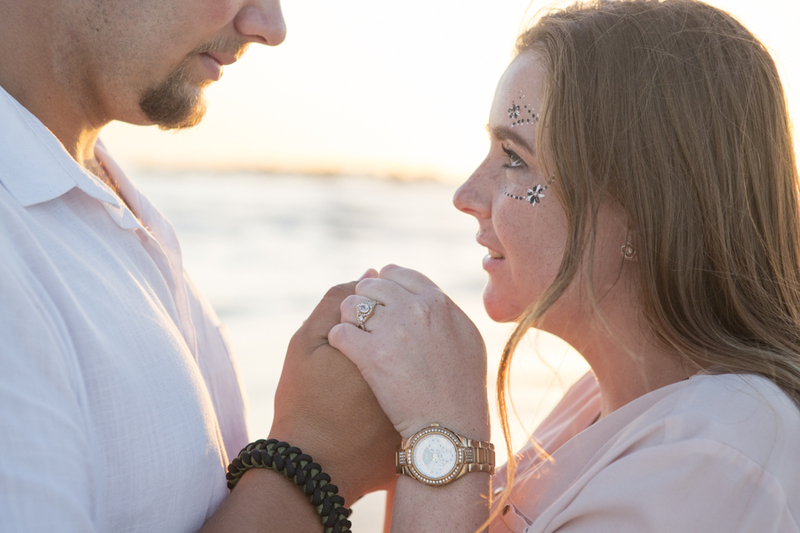 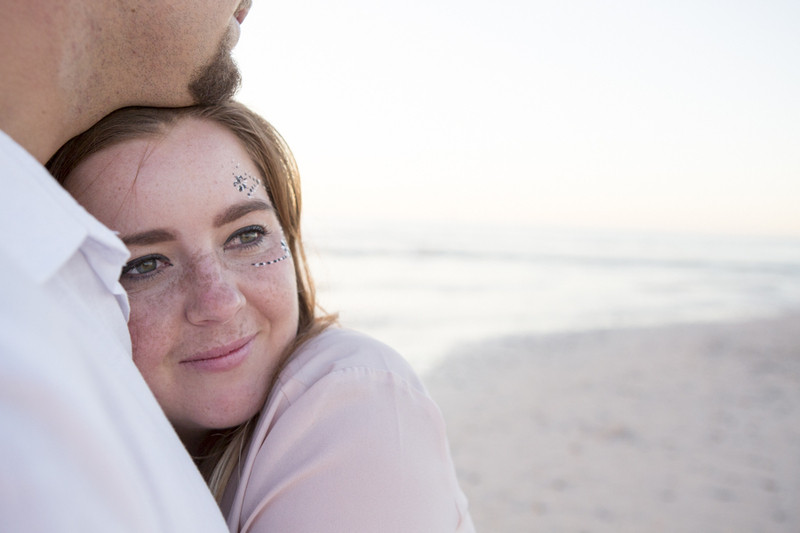 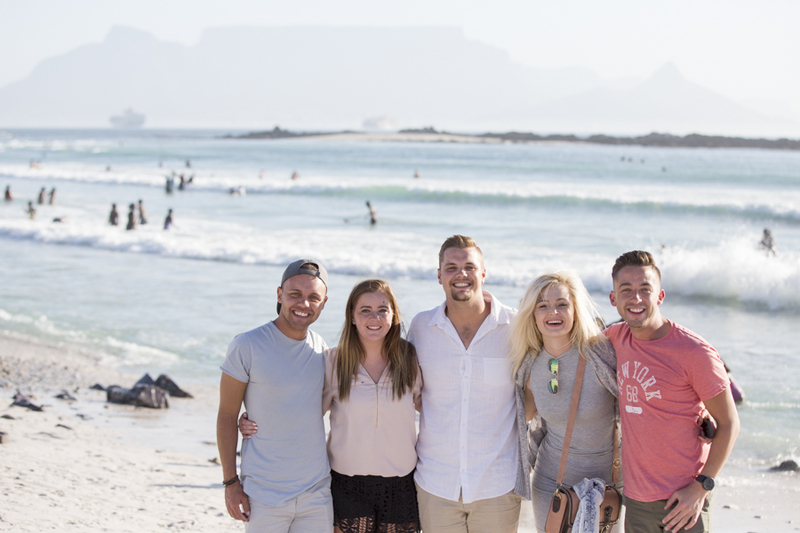 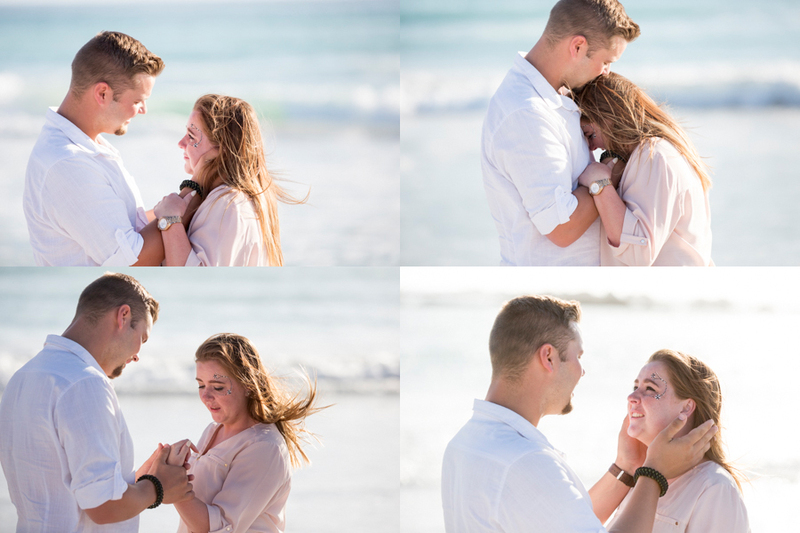 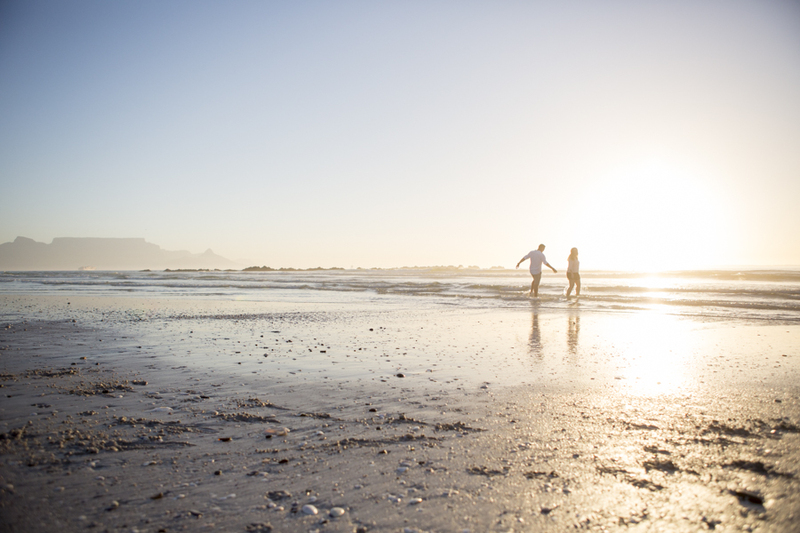 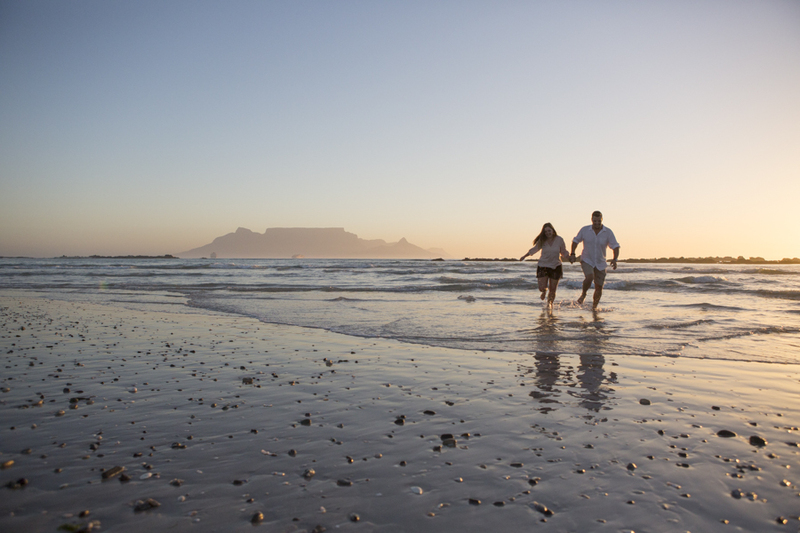 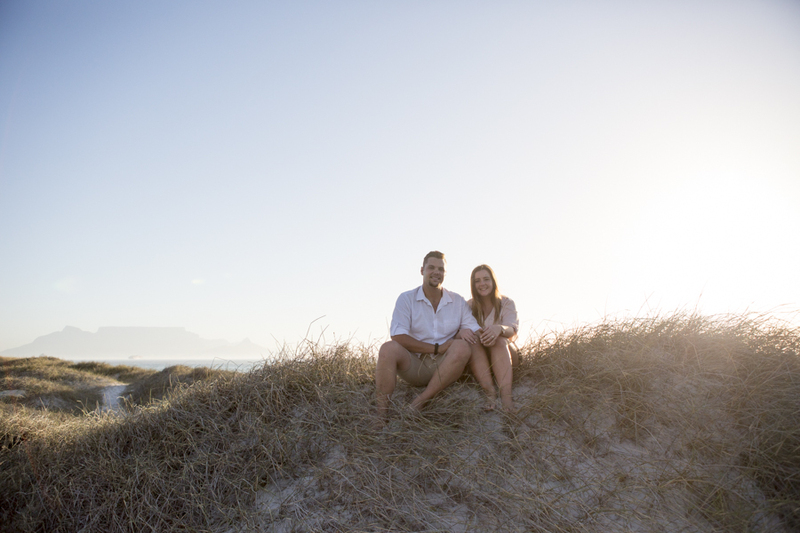 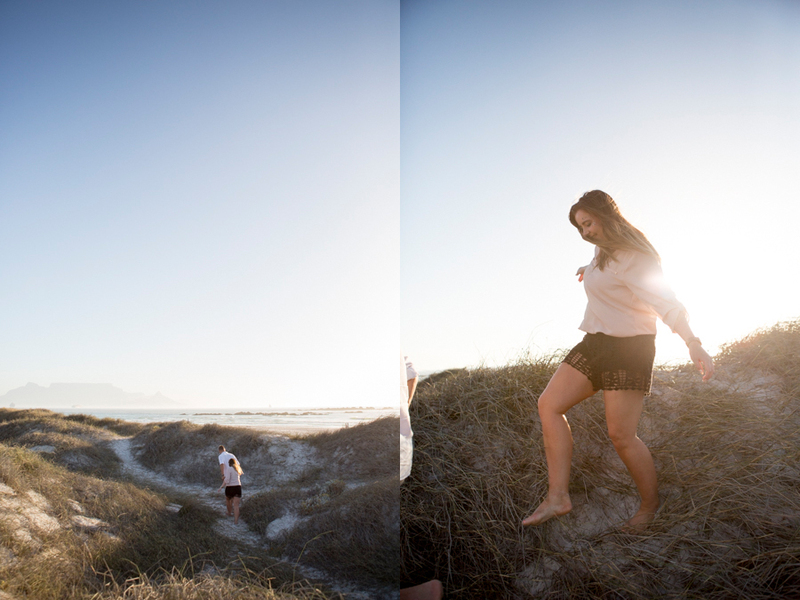 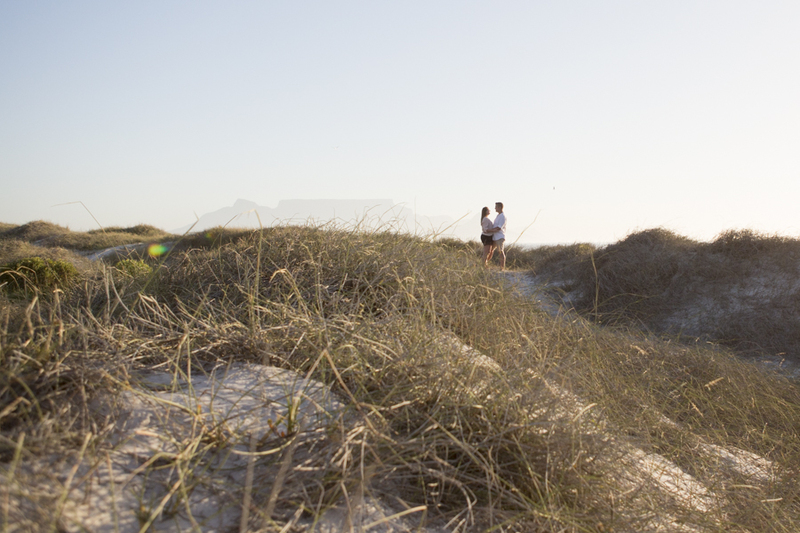 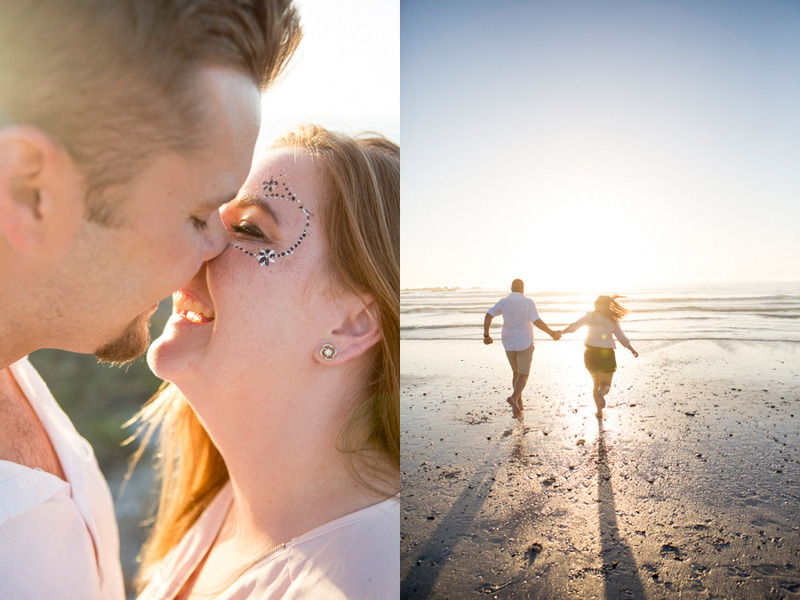 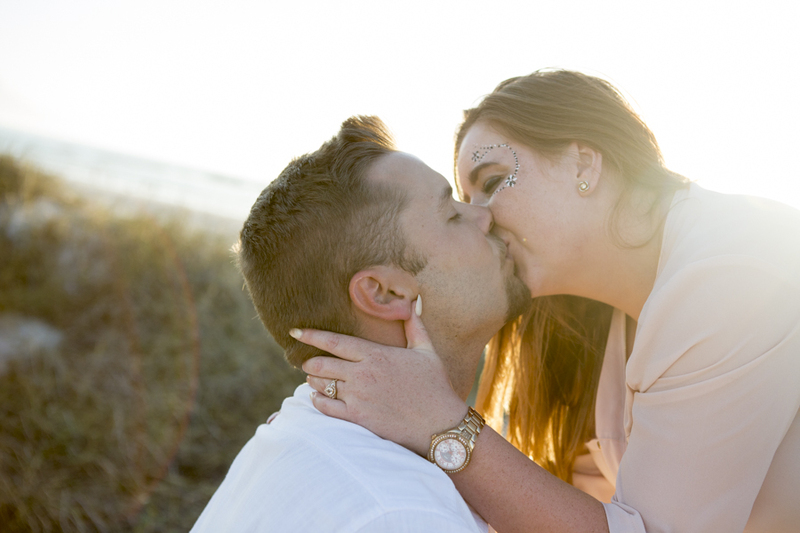 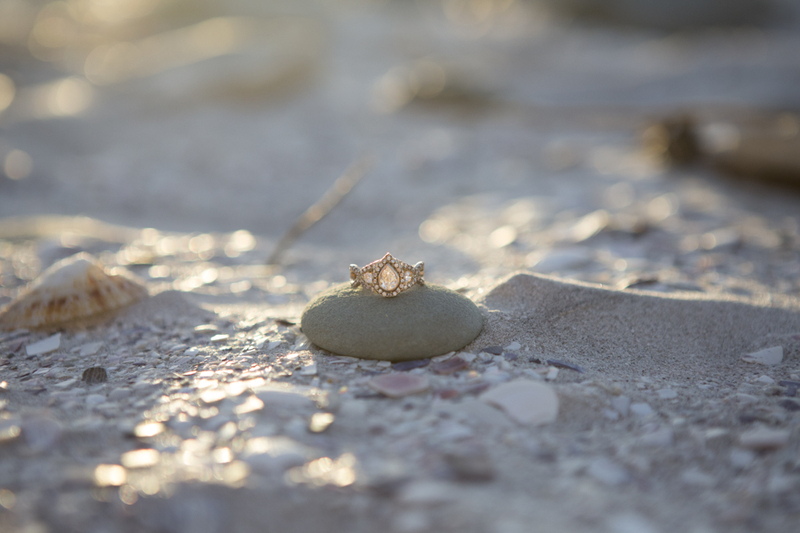 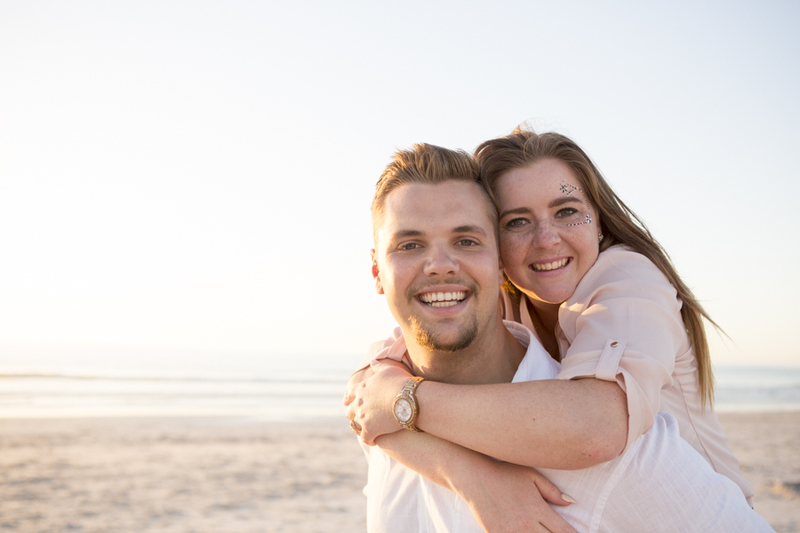 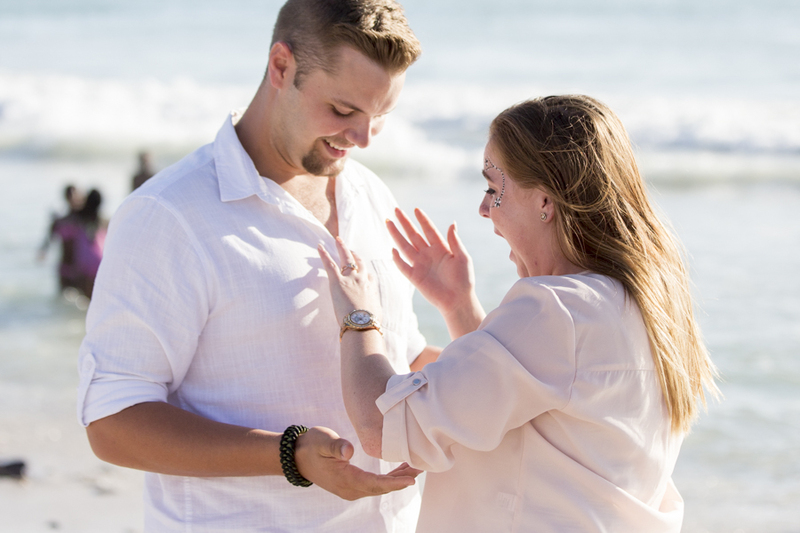 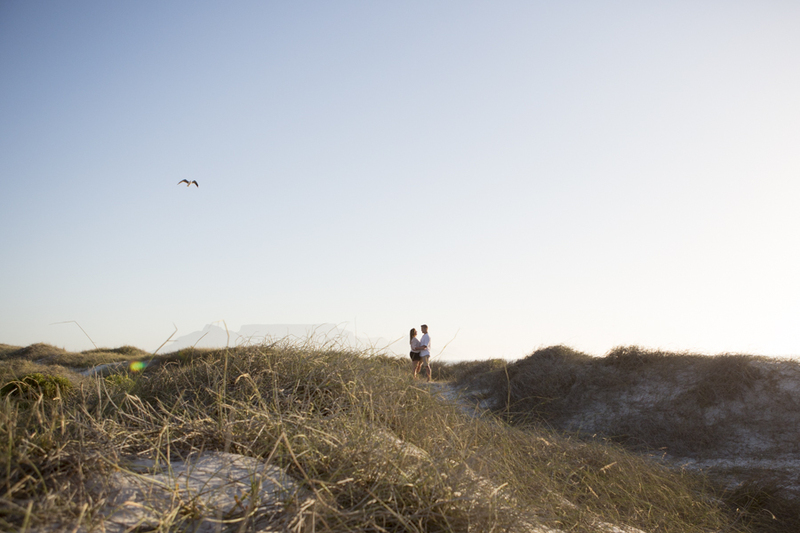 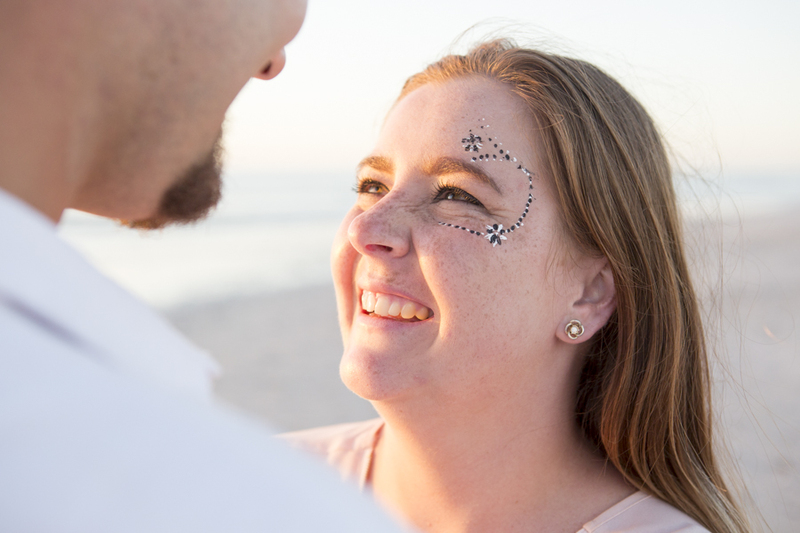 January 18, 2018 | Filed under Engagement and tagged with Africa, Anné Dreyer, Anne Gray, Anne Photography, Beach, Bloubergstrand, Cape Town, couple, fun, South Africa, Table Mountain.